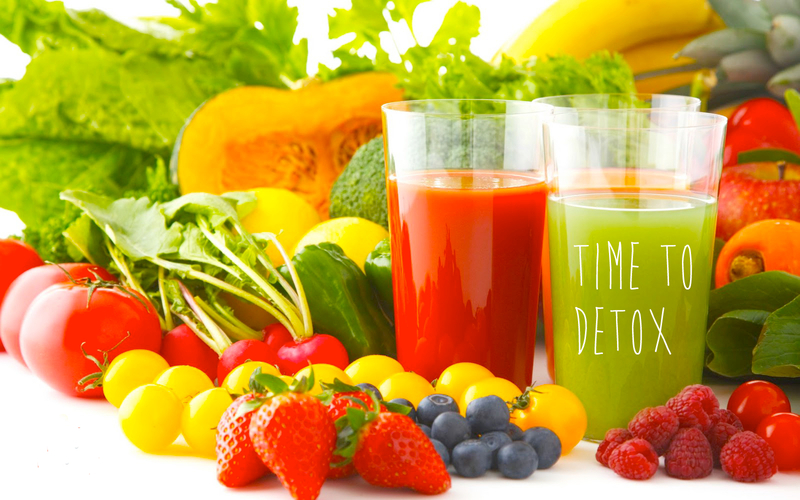 of cleansing is to enhance our body’s ability to metabolise waste more effectively. It cleans us of any built-up congestion that occurs naturally in any tissue or organ as a by-product of everyday living. the winter months, there may be a build-up of accumulated damp and mucus; during the summer months, heat and dryness can accumulate, according to the ayurvedic perspective. There are also some clear signs we need to cleanse such as disturbed digestion and elimination, with bloating, acidity, or bad breath. There may also be reduced resistance to infections with repeated colds or skin outbreaks. Experiencing foggy thinking and poor memory with fatigue can also be a sign your digestive system needs a break. taste. Plants with a strong green colour indicate the presence of chlorophyll, a natural antioxidant that protects our body from damaging free radicals. Most bitter tasting herbs such turmeric, neem, andrographis and classic green algae packed with chlorophyll (such as spirulina and chlorella) are the liver’s best friends, helping to aid detoxification. Aloe vera juice is also a great, potent and rejuvenating tonic. Use an aloe vera juice which is 100% organic and made from the inner gel of the whole plant to make the most of your aloe. 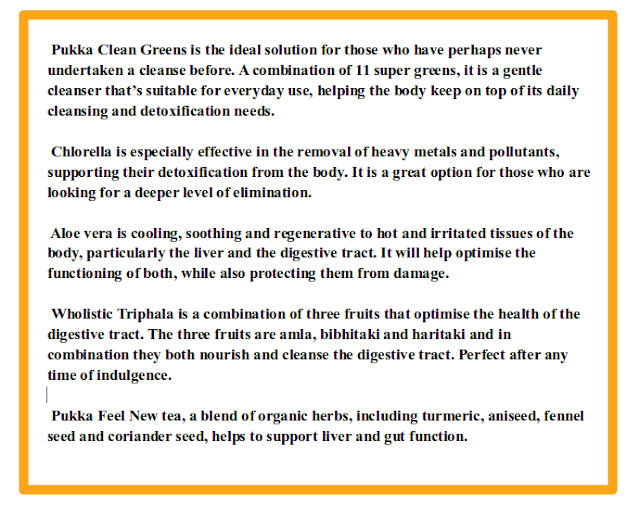 Finally, ayurveda’s most renowned formula for cleansing the digestive system is triphala. 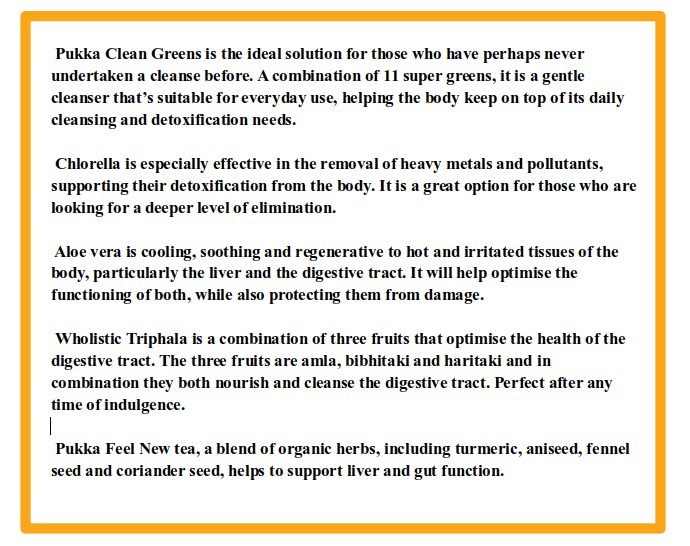 Three Indian fruits, amla (high in antioxidants), haritaki and bibhitaki, remove toxins from the digestive tract. Topping up with dark, leafy greens and foods with a slightly bitter taste will boost liver functioning and stimulate natural cleansing processes. You can even forage for spring greens which are naturally abundant just when we need their bitter, cleansing properties. Examples include wild garlic, nettles and sorrel. Wild garlic is one of the easiest to collect from shady woodlands and parks. It’s also important to support healthy circulation and encourage a healthy blood flow to re-energise and oxygenate the body. So, warming, stimulating and mildly spicy foods are great during a detox. Kicharee (an ayurvedic rice and dhal recipe) is known as ‘the food of the gods’ and is an all-round healing and digestion-kindling meal. It is the perfect food while you are cleansing. Avoiding mucus-forming foods such as sugar, dairy and highly processed fats, which are more difficult for the body to digest and break down, will also support a more productive cleanse. Teas play an extremely important part in the detoxification process. 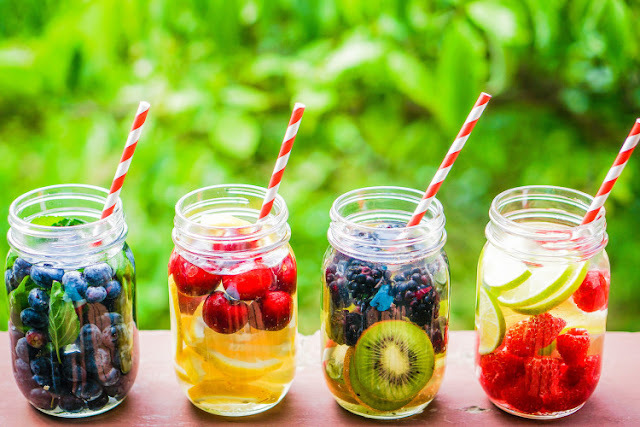 Obviously drinking plenty of naturally caffeine- and sugar-free water helps us rehydrate, enabling our kidneys and liver to remove waste from our bodies. If it’s hot water, then all the better. Drinking hot water strengthens our digestion and is a fantastic cleanser. Think of washing up: if you have a greasy plate and you use cold water, the fat will simply congeal. However, if you use warm water, the grease melts away. Finally, adding the right herbs to your hot water further aids the cleansing process. 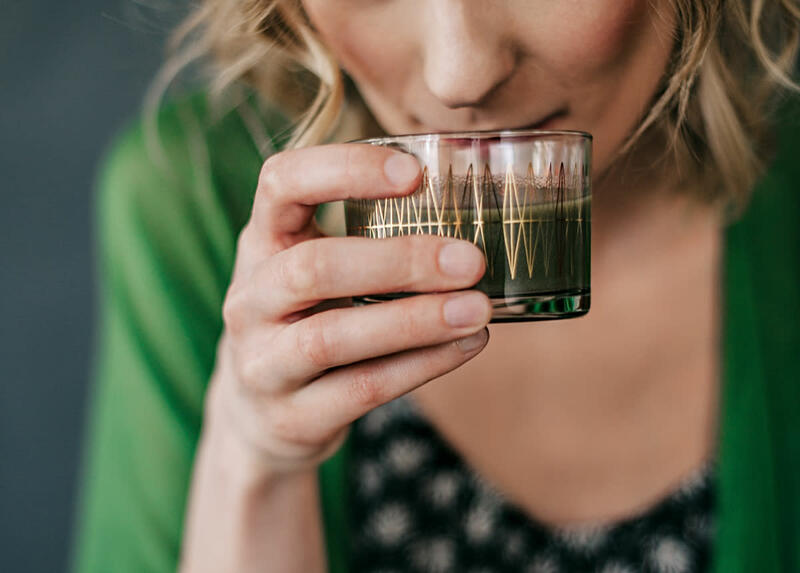 Try infusing the beneficial properties of herbs like fennel, aniseed and nettle in your tea. Alternatively, green teas (which do contain caffeine, albeit in much lower quantities than coffee) are high in antioxidants which help protect cells in the body from free radical damage and exposure to chemicals, smoking and pollution. Famed for its ability to soothe digestion and clear congestion, aniseed is a key herb for supporting the digestive function. And cardamom seeds, fennel, coriander, licorice and turmeric all help with the elimination of inflammatory toxins from the body. Turmeric is a key herb to watch when it comes to cleansing. It has well documented effects on antioxidant activity and liver support with research consistently showing that turmeric increases activity at every stage of the liver’s detoxing process. There is also increasing evidence of the benefit of turmeric for improving the microbiome as a prebiotic. Turmeric slows down the growth of ‘bad’ bacteria like Helicobacter pylori which contributes to gastro-oesophageal reflux disease, while increasing ‘good’ bacteria. 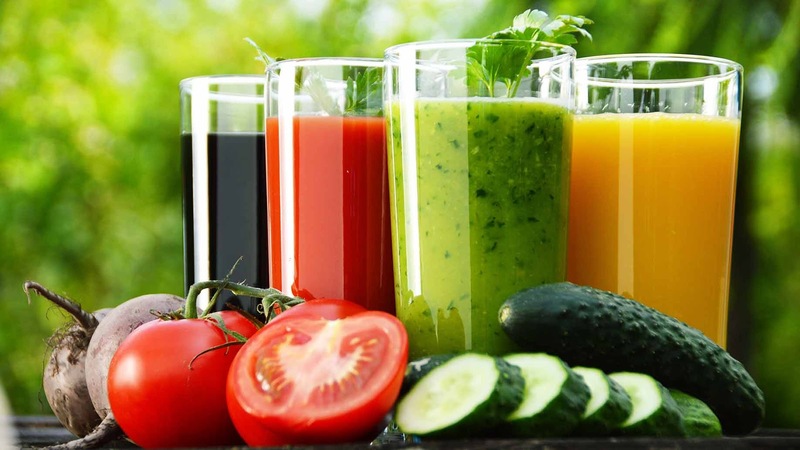 How important is supplementation in a cleanse? A healthy diet is key to optimal health. However, supplementation can be helpful if we want to give our body an extra boost, for example, if we’ve been hit with seasonal colds or flu, or if we’ve over-indulged. In an ideal world we would all be eating the right foods to help us cleanse. But it’s not always that easy. By incorporating supplements into our diets, we can give our body a helping hand. If someone is new to detoxing, supplementation can steer us in the right direction; if they are more experienced, it can help them to reach a deeper, stronger level of detoxification. Through supporting our body’s natural cleansing processes, we are helping our body’s own ability to metabolise excess wastes and toxins. The result: we feel more energised, vibrant and with an improved overall feeling of wellbeing.